3. The uniqueness of the article is 100%. 4. New content, edited and proofread. 5. Comprehensive, grammatically correct and readable content. 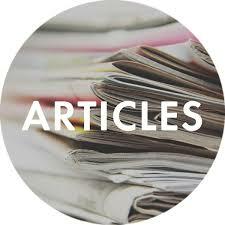 5 years Experience in article, content, blog, and guest post writing. 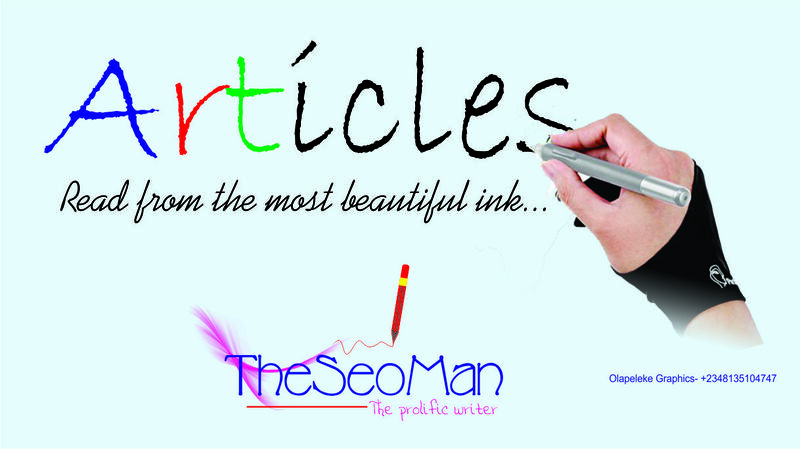 GET 600+ words article for your blog/website is ranked 5 out of 5. Based on 1 user reviews.